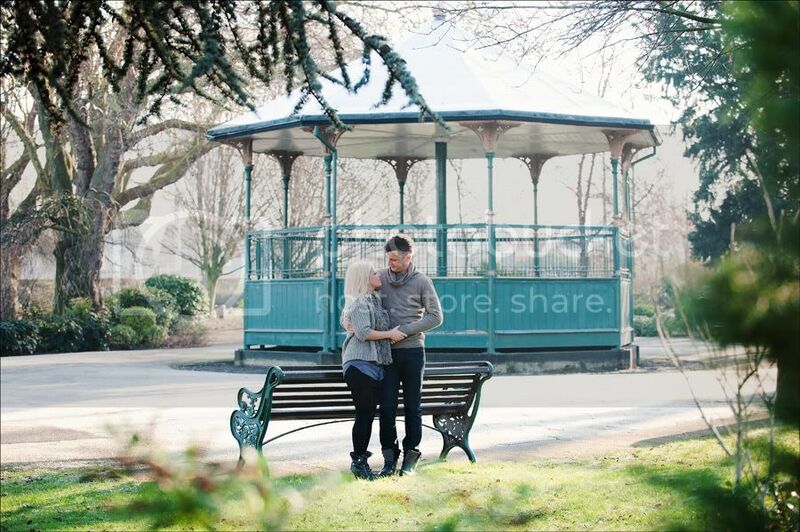 This morning we headed off into Stafford Town Park to Photograph Rio & Andrew.It was a lovely frosty morning, a little on the cold side but non the less great for the pre wedding shoot. I prefer to do the pre shoots outdoors rather than in my studio as this is (weather permitting ) where we will be spending most of our time for the wedding photographs, however we do have the option to use the Studio should the weather for the pre shoot be against us. The pre shoot itself is very relaxed and around half an hour, these are normally shot on a weekday and in Stafford. Rio & Andrew will be getting married this year at Somerford Hall in Brewood one of my favourite venues, The venue has some fabulous opportunities both indoors and out for some great photographs. Here’s one from this morning…….